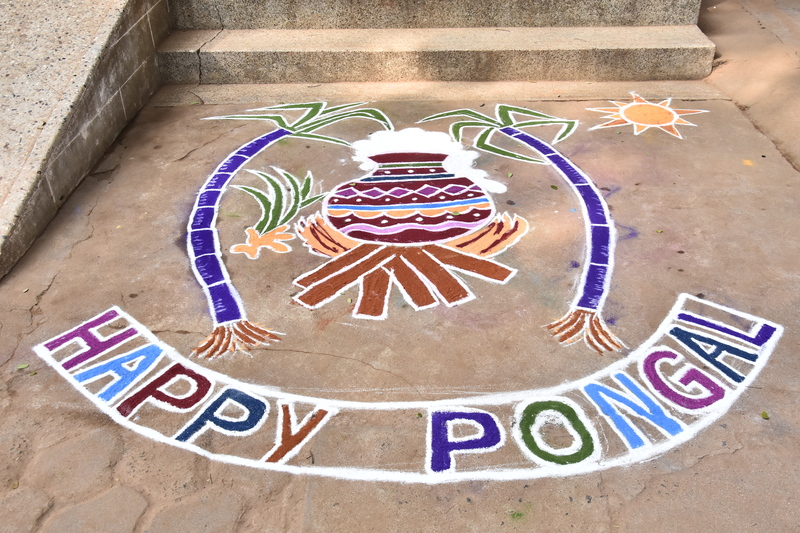 The Harvest festival Pongal was celebrated in a meaningful way by the students and staff of SKLC and Grove school . They gathered to thank the Sun God and Lord Indra for helping famers in getting better yielding crops. They began the festivity with a prayer. 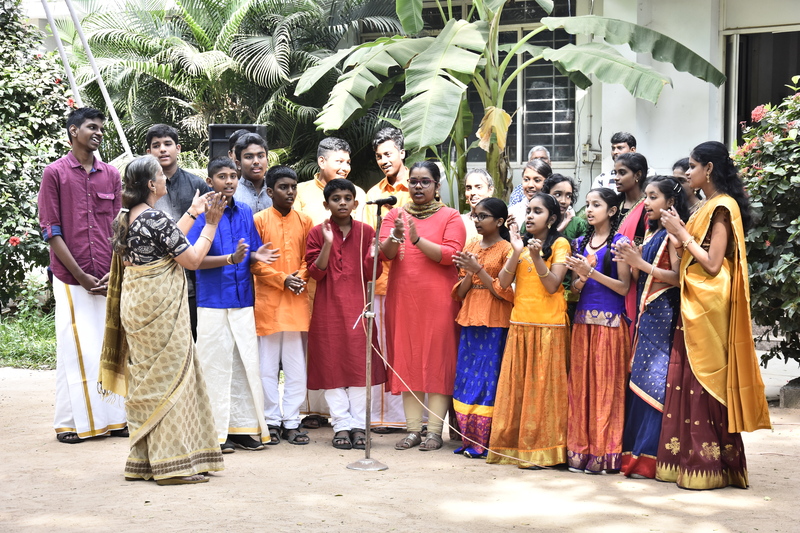 First up, they had a dance performance by the students of SKLC – the dancing of Lord Krishna with the cowherd followed by a lovely musical rendition by the students of The Grove School. Pongal and folk dance goes hand in hand . 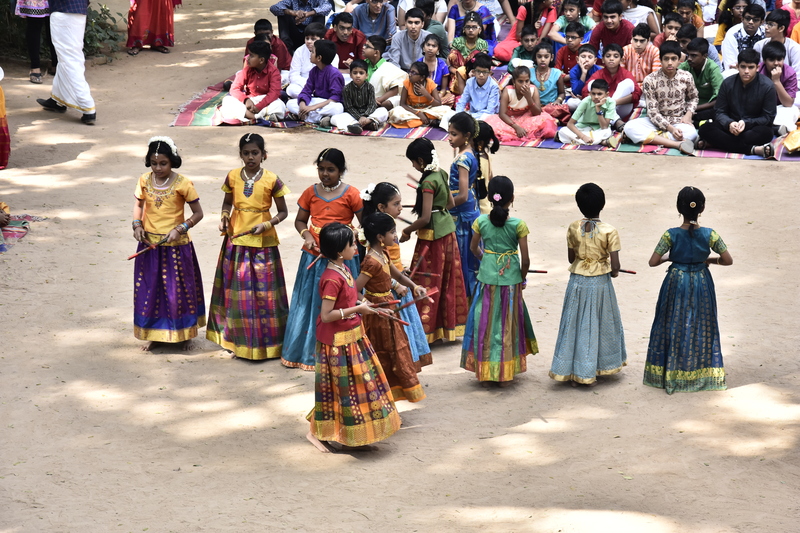 There was a Kolattam performance by the students of Grove school who danced to the rhythmic beat of the sticks and folk music. The traditional folk kummi with the clapping of hands was performed by the students of SKLC. The audience were treated with a pleasant surprise . 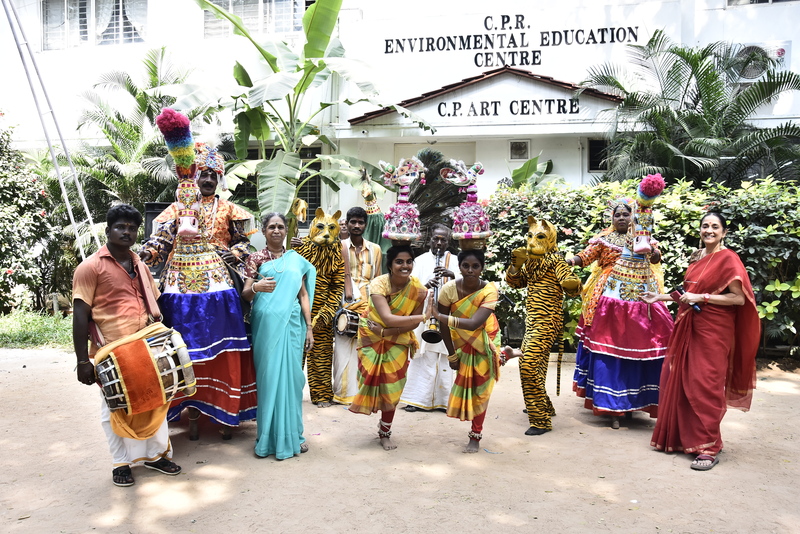 They were entertained by the traditional folk art performances by Kalai Sundar Mani, Thanjai T.G.Raju and their group. Karagattam was done with so much of agility and perfection that they left the audience enthralled. Mayillattam is an artistic and religious form of dance and the dancers dressed in peacocks delighted the audience. Puliattam was fun with the tigers entertaining the children . The conventional Poikalkuthirai dance with the performers donning the role of the King and Queen entertained the audience too. 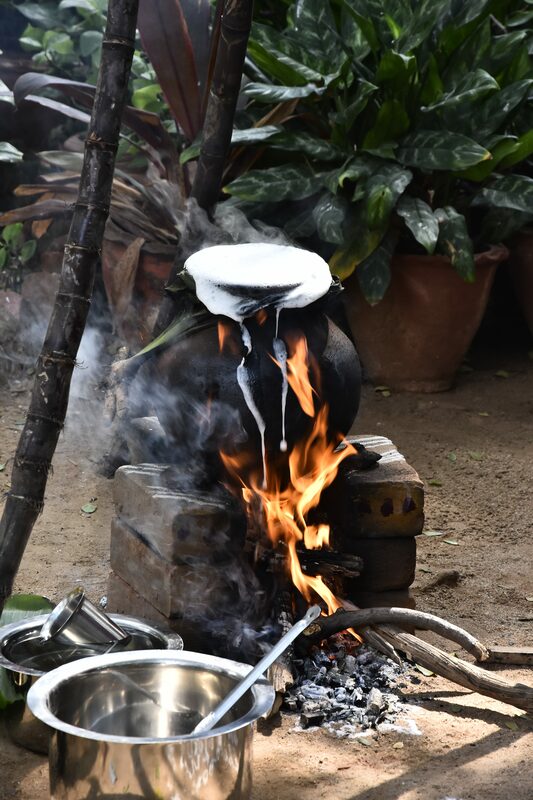 The event concluded with the boiling of Sweet Pongal to connote prosperity and ended with the enthusiastic roar of children shouting ‘ Pongal o Pongal ‘.